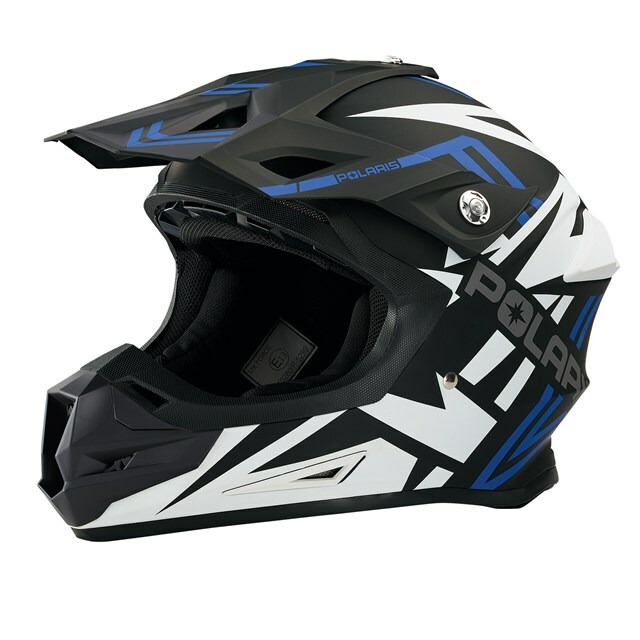 With complete protection, aggressive style and undeniable comfort, this helmet packs it all – and always at a great value. 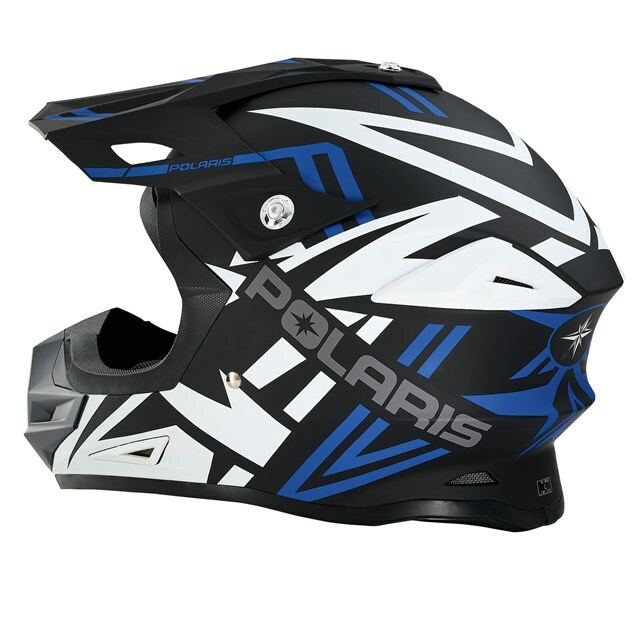 The injection-molded construction provides the utmost protection and the sleek design delivers a wide field of vision with aerodynamic air flow all-day. 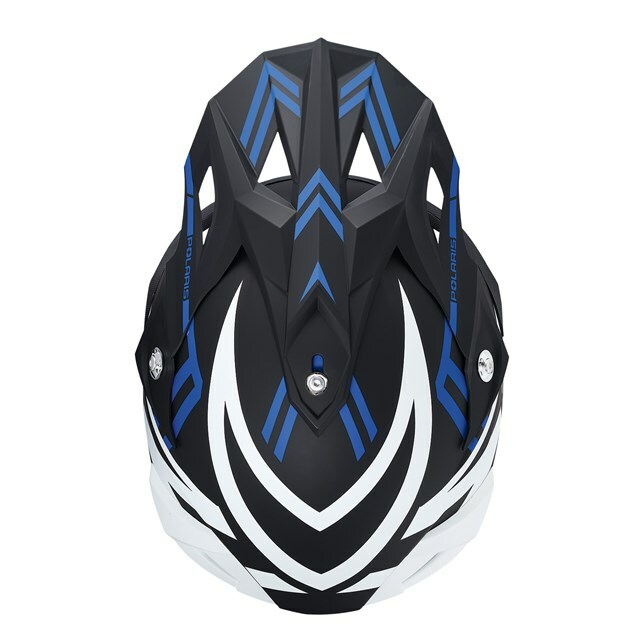 Engineered with deep EPS canalization for better ventilation and the 5 vents across the eyebrow, 4 vents on the forehead, 2 side vents and 4 back exhaust vents; are sure to keep you cool on any ride. All these vents direct air in and around your head to keep yourself cool and your goggles fog free when the running gets hot.. Added for your convenience, the mouthpiece can quickly be removed for easy cleaning.